This machine is fully automatic capsule filling machines .It is suitable for capsule size from 00#,0#,1#,2#,3#,4#. 1. We get many patented technologies on the machines. We research and design the capsule filling machines on the basis of absorbing and improving advanced technologies in the world by ourselves. 2. 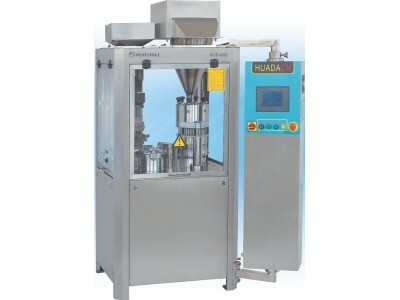 It is a fully automatic capsules filling machine. The machine can complete the following processes automatically including feeding capsules, opening capsules, filling drugs, rejecting unqualified products, closing capsules, outputting products, cleaning molds. 3. 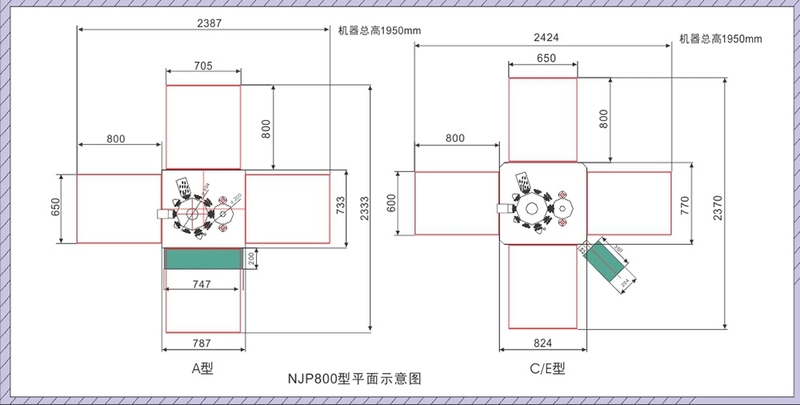 Our machines meet GMP, ISO, CE standards. 4. Fully automatic working principle decreases cost of human consumption but increases production efficiency. 5. Totally closed working station keeps environment dustless, clean and sanitary and safe. 6. Touch sensitive screen of PLC controller panel makes high precision, easy operation, clear display. 7. 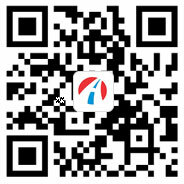 Imported electrical equipments and bearing main parts promise stable, high efficient, precise performance. 8. 12 months guarantee and life long maintenance for machine, and debugging machine, train workers to operate and repair machines for free in China make machine long life service. 9. Contact part with drug is covered by SS316. 10. capsules usage rate ≥99% , qualified products rate ≥98%.